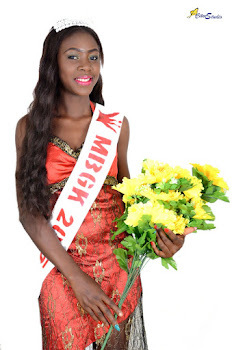 Modelssphere team had an exclusive interview with the reigning Most Beautiful Girl in Kogi( Idakwo Aisha) .She reveals her future plans,challenges and the man in her life.Excerpts. 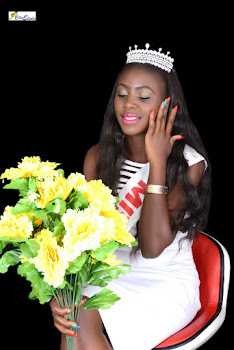 Am Idakwo Aisha,300level history nd int’l studies student of Kogi state University. Was born in kogi,itobe to b precise but presently stay in Abuja.Am from a family of 7 of which am the 4th.Growing up was cool and I have the best family ever. When did you venture into modelling and what are the early challenges you faced? Have always love modelling.Its something have dreamt of and me doing it makes me really happy. Early challenges i faced was poor confidence and stage fright. Agbani Darego.I love her strength and courage. Seen her in real life before? No but I do hope to meet her someday. What has been your greatest achievement as a model? My greatest achievement is being the most beautiful girl in kogi. Have you read it? 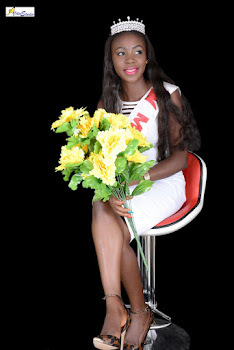 : Showing Your body part is not entirely bad,Queen Ofonime Udom Reveal in New Interview. Was it your first experience of participating in a beauty contest? No it wasn’t.I have contested for Miss tourism Kogi sometime ago. What are the qualities you can really say, that helped you to win? I think is my confidence,audience and creativity. How did the idea of contesting for the crown come? Actually i didn’t intend contesting.it was a friend that convincd me on contesting. Do you share the minority perception that a pageant beauty Queen must sleep her way to take the crown? No I don’t because i didn’t. Are you into any project that keeps you busy right now? My project is on helping women,widows and orphans. Let’s talk about your love life; are you in a relationship right now? And your man is very much OK with that or is he complaining? What can you say is the most fun part of being into fashion and modelling industry? What makes you a beautiful person(besides your outer beauty)? One thing that the world doesn’t know about you? Do you have any word for your fans? Yes.Wil not let them down and thanks for the love and support. What should we expect from you this year? Another crown and good outcome in my project. 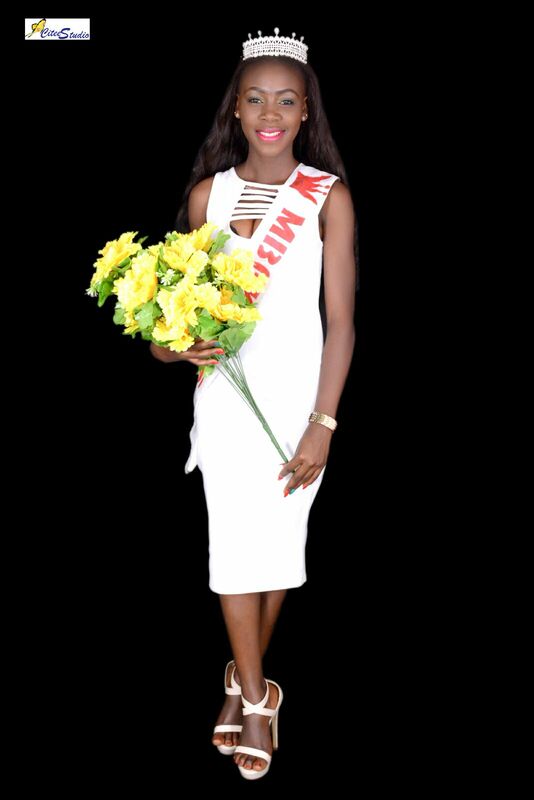 Oyindamilola Ajomole emerges as Face Of Nigeria World 2017.